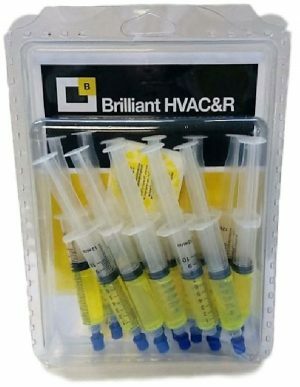 “Errecom Brilliant Yellow 12 x7.5ml Cartridges HVAC” has been added to your basket. 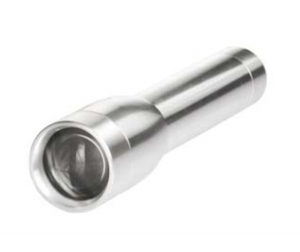 Mini Pro UV365 rechargeable tracer torch. This new UV365 tracer light is a true blacklight at an accessible price, and it fits in your pocket. 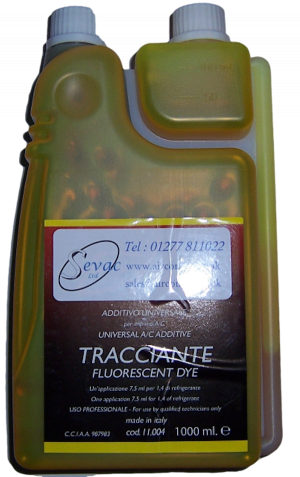 It fluoresces UV test fluids that need a 365nm light as well as the dyes that also respond to near UV light.Powered by a rechargeable Li-ion battery (supplied). 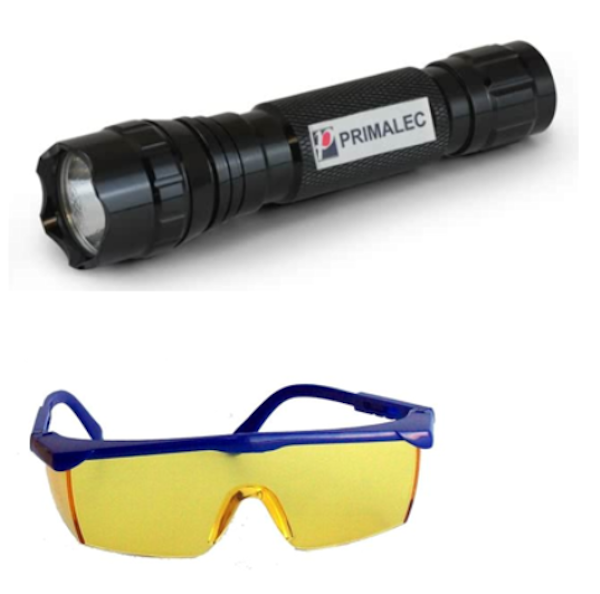 Supplied with a charging cradle and UV enhancing goggles.